Charles Bridge in Prague, by Kevin Du. 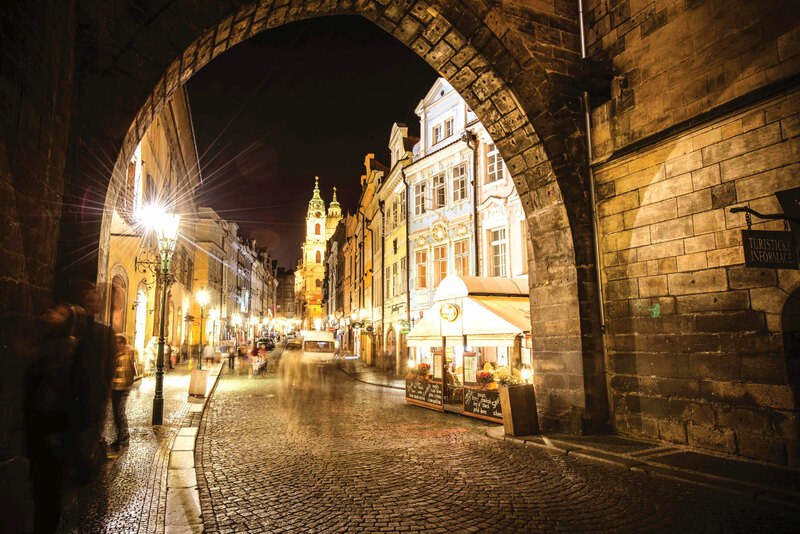 This issue’s winning entry in our ‘Your Shot’ photo competition, captured in Prague in the Czech Republic. “This photo was taken in August 2012 whilst on a trip to Prague in the Czech Republic. Even though I was there for the European summer, it was really cold at night. I was standing at the end of the city’s famous Charles Bridge and I wanted to capture the gothic old-time feel with the architecture at night using a 10 second exposure.